Debitum Network pursues the goal to have a decentralized lending marketplace platform, which would involve as many professional businesses, institutional and private investors, as well as qualitative third parties providing services such as risk assessment, insurance, and debt collection. One of the parties is loan originators that put invoices or business loans for investors to invest in on the platform. Debifo is one of our partners and loan originators. Get acquainted with them! Debifo was established in 2015 and since then, it has been providing smart working capital solutions (short term loans) for small and medium-sized businesses (SMEs) in Lithuania. In 2016, Forbes singled out the company as top five European fintech Startups to watch in 2016. And they have justified the image of a firm to be watched. Since the inception, Debifo has financed over 20 million EUR worth of invoices. Companies working with them are happy with the provided service and 97% would recommend their invoice financing service to others. In 2016 it was nominated the financial service of the year in Lithuania. In Lithuania, small and medium-sized (SMEs) comprise 99.6% of all entities. SMEs are the heart of the economy and only a small part of them have sufficient funding. The same is true for SMEs around the world. In EU, the number is 99.8% of all firms. Unfortunately, they lack access to funding and as a result, their growth is capped. Debifo is offering an alternative financing product for the Lithuanian market – invoice financing. The mission of the company is to help SMEs expand their businesses and manage their cash flows. Debitum Network has the same vision. It serves as a marketplace connecting SMEs, investors and third parties around the world to fill the gap of underfunded small and medium-sized businesses. 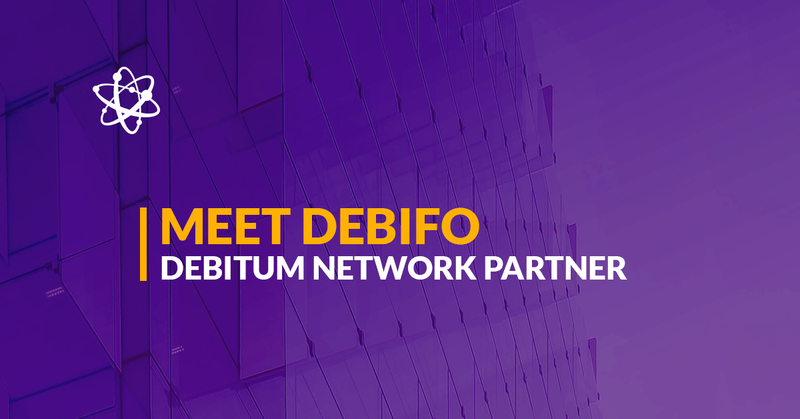 Debitum Network and Debifo work in unison to make borderless financing of SMEs possible, not just locally, but also, globally. The Debifo system gives clients the opportunity to free up vital working capital that is ‘frozen’ in long payment terms. Small business owners can take advantage of Debifo’s financing services to turn a payment term of 30–120 days into just a few days. Debifo invoice financing has numerous advantages over the factoring services provided by banks. Debifo does not require long-term contracts or collateral and has no hidden fees. After completing a short registration form, clients can raise invoices for financing and receive the funds they need within a few days. The same procedure with the banks would take businesses 1-2 weeks. If young businesses can prove sales revenues exceeding 30 000 Euros, provide services and goods to other businesses and have been in business at least 6 months, they would not have problems with getting funds. On the other hand, banks would not finance companies that have short business history, lack of real estate collateral or personal guarantee. 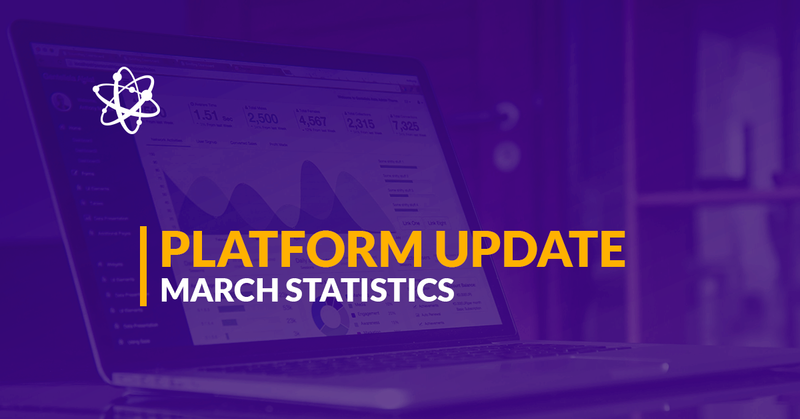 At any time, Debifo has around 30 assets on our platform. As they are repaid, new ones are uploaded. At the time of writing there are 23 assets and the industries that dominate in those loans are: Logistics, Wholesale, Services and Manufacturing. Repayment periods vary from 1 to 130 days. The range of amounts are from 4000 Euros to 46 000 Euros. Investors can pick any asset and invest a flexible amount. The minimum is 10 Euros. Below is the example of an asset. If you want to find out what each item on an asset bar means, read this post. Disclaimer: It is important to point out that the approach presented here is not necessarily suitable for everyone and is presented for information purposes only. It is not intended to be investment advice. You should seek a duly licensed professional for investment advice matching your specific situation.